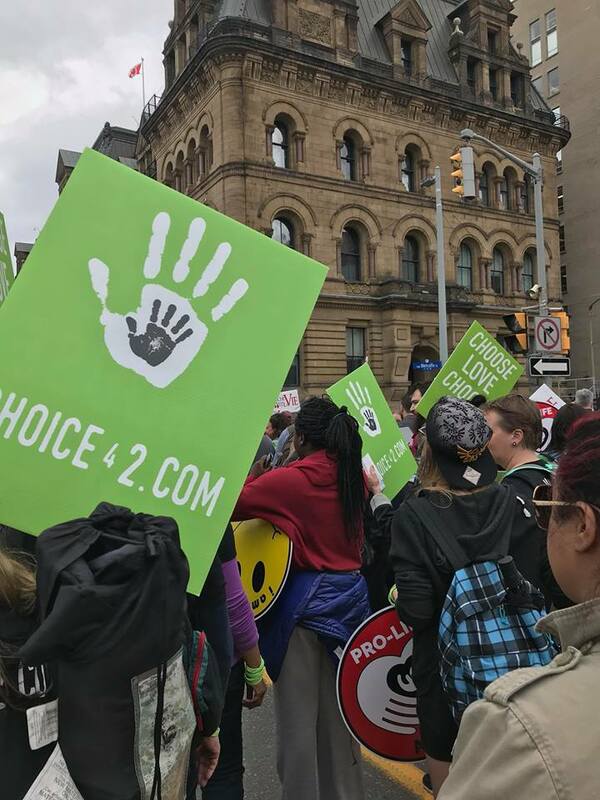 CHOICE42 at the March for Life! 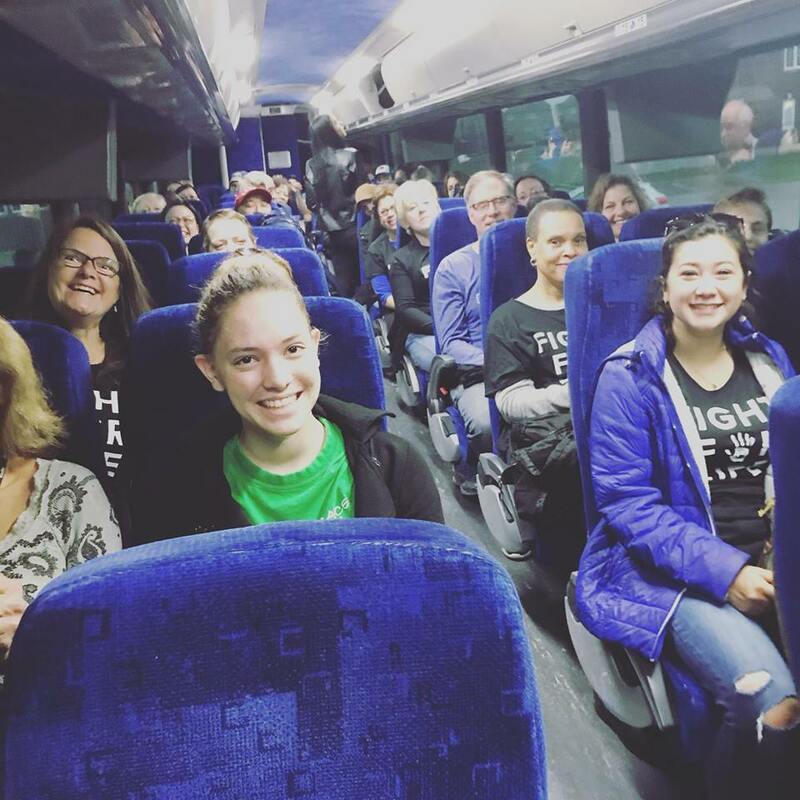 This year, we took a bus-load from Ajax, ON to Ottawa for the national March for Life. 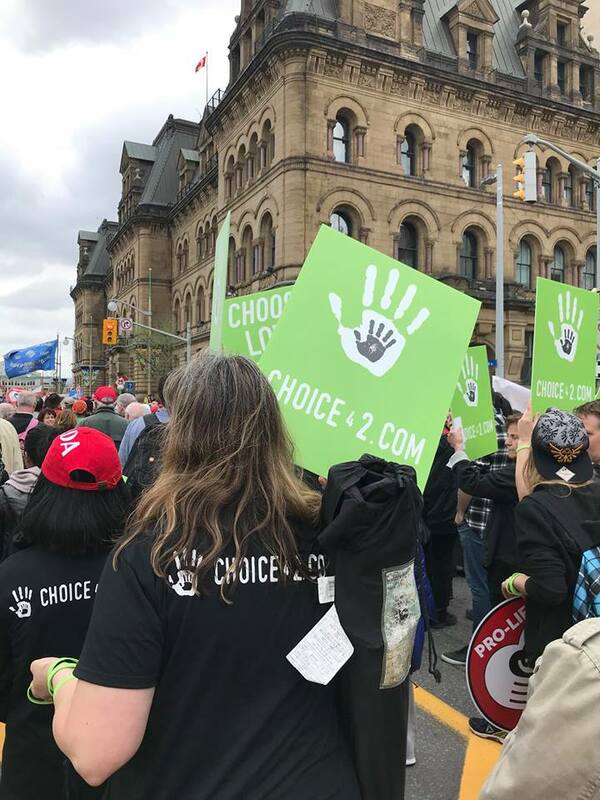 It was a great day as we gathered alongside thousands of other pro-life Canadians to take a stand for life. 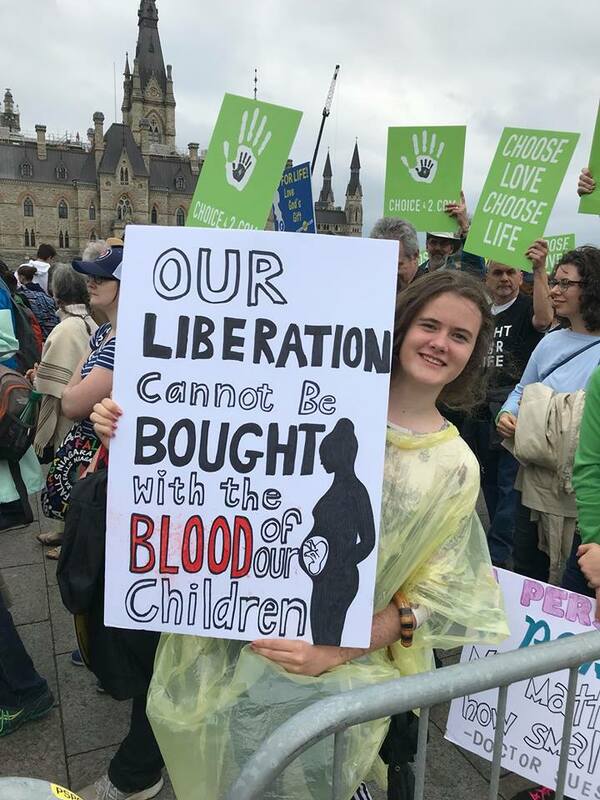 One of the highlights was Felicia Simard's speech on Parliament Hill during the rally. We filmed Felicia's Story a few years ago for the first video in our 'Choose Life' series which has had a huge impact world-wide. This year, Campaign Life Coalition asked her to share her powerful story on the hill during the rally! Felicia did an amazing job at speaking and representing CHOICE42! Another highlight was supporting CHOICE42 Director Laura Klassen as she was interviewed by EWTN and Dunn Media. 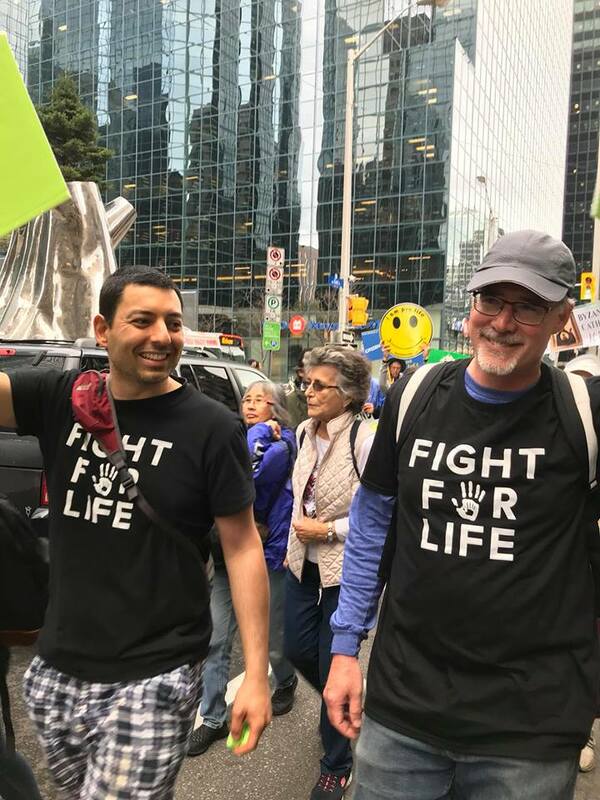 Check out a few pics from the day - thanks to all who joined us to fight for life in Canada!